The 15th Malaysian Law Conference will take place at Kuala Lumpur Convention Centre from 29 – 31 July 2010. Confirmed speakers include YA Datuk Seri James Foong Cheng Yuen – Federal Court Judge, The Honourable Michael Kirby – retired High Court Judge of Australia and senior Human Rights advocate, Haris Ibrahim. Register now and get the Early Bird rates on registration fees. Mark your calendar! We are pleased to announce that the 15th Malaysian Law Conference will be held at the Kuala Lumpur Convention Centre from 29 to 31 July 2010. 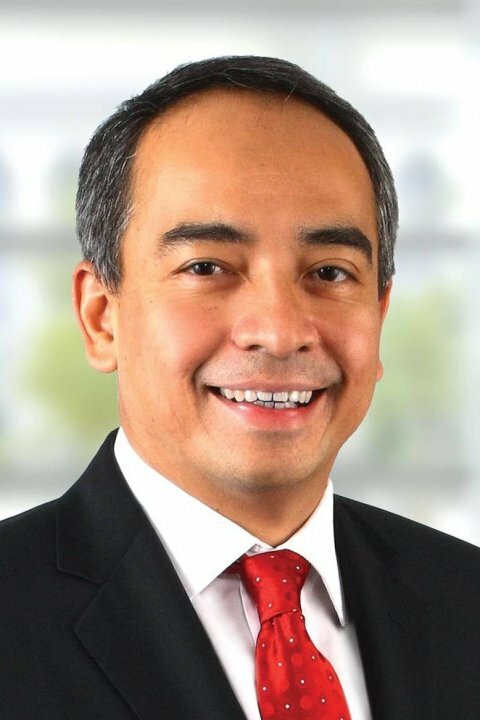 Dato’ Sri Nazir Razak, Group Chief Officer of CIMB Group, who will speak on Growing Beyond Borders. It is anticipated that local and foreign delegates comprising lawyers, legal counsel, academics, members of the judicial and legal services, law students, other professionals and members of various industries from Malaysia and abroad will attend. 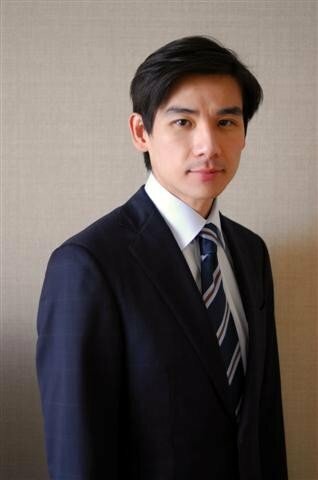 Mr. Vorapong Sutanont will address the Conference on a Session on Fraud: How to Detect, Prevent and Recover? 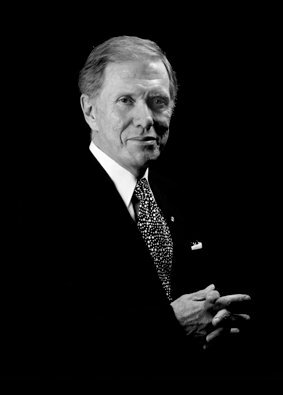 The Honourable Mr. Michael Kirby will be delivering the Keynote Address and also addressing the Conference on the subject, Hard Talk on Human Rights. 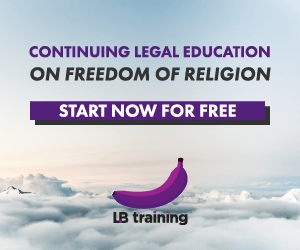 Investigations: What are the Key Elements in a Trafficking-in Persons Case? Sign up for the Conference by filling in the registration form here. For those interested to be a part of the Malaysian Law Conference 2010, there are volunteer and sponsorship opportunities available. Click here for more details on the sponsorship proposal. For further information or to receive updates, please e-mail or call Sumitra Penesar – Officer-In-Charge, at 03-2026 0864 or Rachel Tan – Public Relations Officer, at 03-2031 3003 ext 210. Posted on 6 July 2010. You can follow any responses to this entry through the RSS 2.0.
i am pakistani national lawyer enrolled in high court wants to join .